Afrotunes aka Bossman is an international multi-talented act, a producer, rapper and songwriter. In other words, he is a complete musician. He was raised in a family deeply rooted in music. All members of his family either play an instrument or were in a church choir. Afrotunes was also a member of the church choir and he performed solos in a few concerts, such was his talent. He, however, stopped singing when he got to middle school where he developed a keen interest in Hip Hop. His love for the art grew immensely while he was in college obtaining a Bachelor's Degree in Mechanical Engineering. After graduating from college, he decided to take music seriously. He moved to Columbia SC in August 2008 and has worked with a few local artists. Afrotunes released his debut mixtape, Big Dreamer Big Achiever, on 11 December 2009, The Best Things In Life, dropped on 7 April 2010 and the Revelation mixtape album which dropped on the 1st of November,2010. which will be released soon. 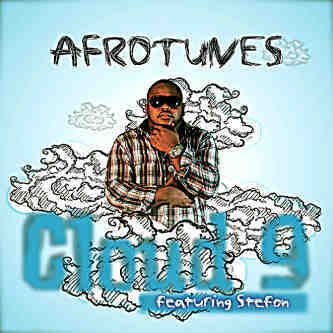 Afrotunes is currently working on his debut album and the self produced single "Cloud9" is the first single off the album, has become Viral with massive request for it on radio and new media after the audio release a month ago. Afrotunes is definitely an amazing act to look out for.